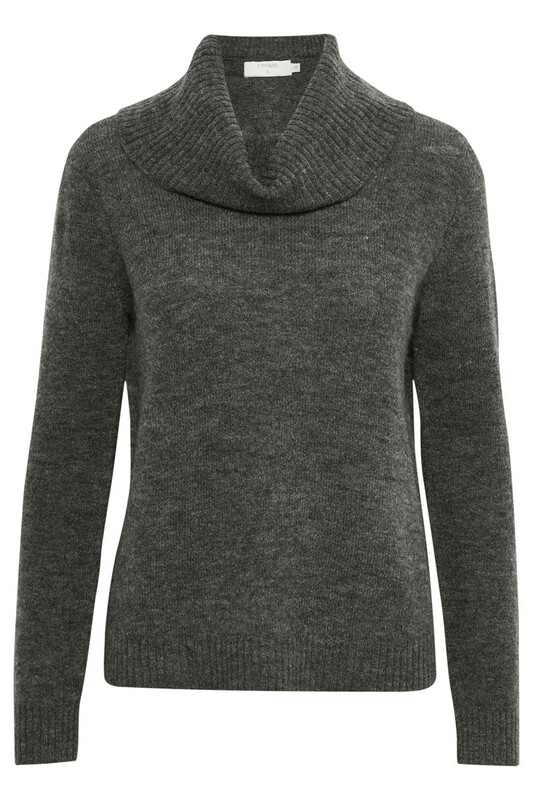 Extremely nice, soft and pretty knit from Cream. 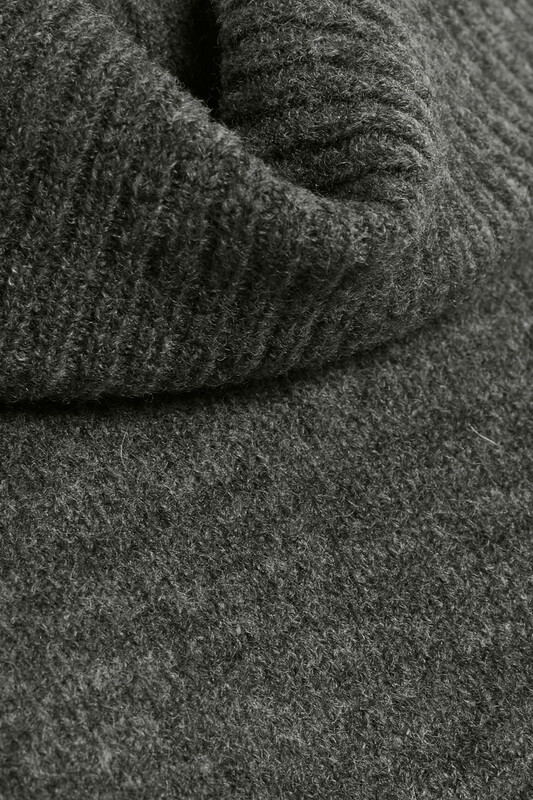 The knit has this nice, wide and large turtleneck. 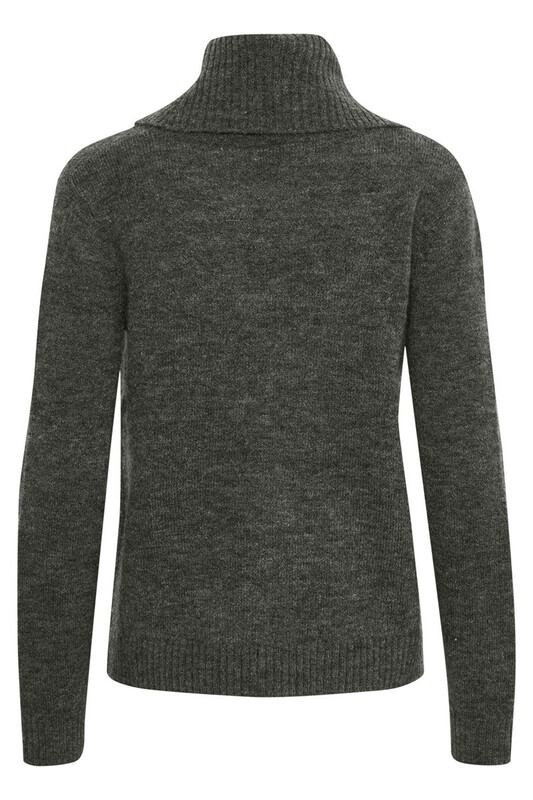 It does not scratch, has a regular fit, has ribbing on the sleeves and at the bottom of the knit. The knit has a normal length, which makes it possible to style it to almost everything in your closet.